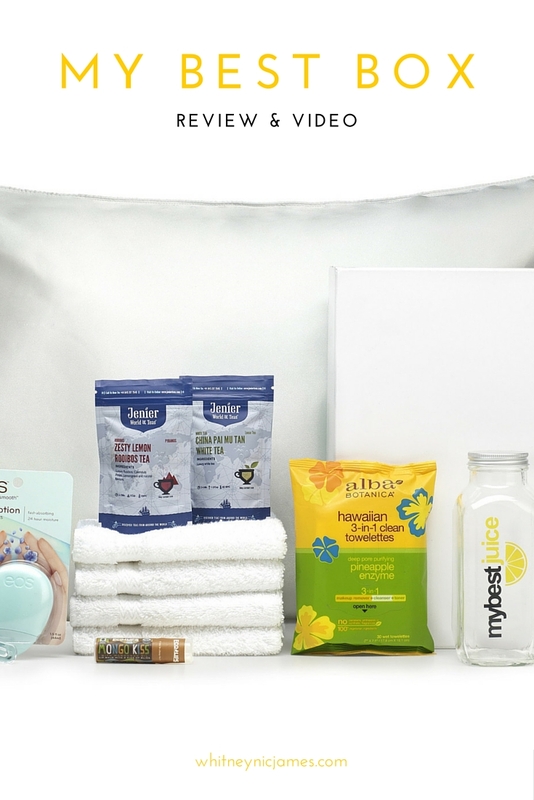 Taking care of my skin – face and body – is something I don’t take lightly. Even as a young girl I understood the importance of skincare, thanks to my mother. Over the years skin care has remained a priority and I’ve found some products that work well with my (combination) skin. It’s been a lot of trial and error, but I think I have a good grasp on what works. Although most of my daily products stay the same, I often swap out and add in a few products here and there when the seasons change. 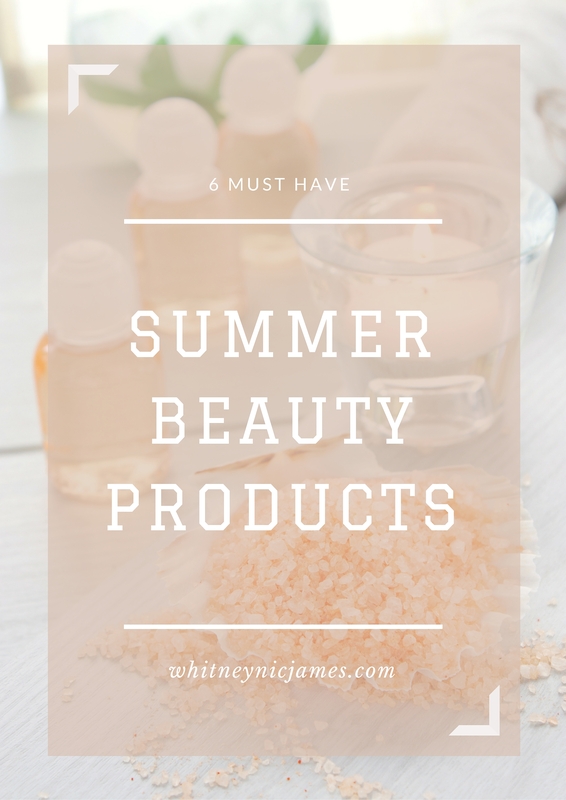 I share a lot of my skincare favorites over on Snapchat, but in case you missed it here are 6 Must Have Summer Beauty Products that I’ve been using for the month of May (and some even longer). 1. Village Naturals Aches + Pains Muscle Relief | This body wash is perfect to use in the shower or bath after a long day. The eucalyptus tingles and awakens your skin, all while relaxing and de-stressing your muscles. You can literally feel your pores opening up and I’ll be the first to say, it feels AMAZING! 2. Shea Moisture Superfruit Complex Hand & Body Scrub | After purchasing curlBOX Body last year, I fell in love with this body scrub. I ended up going through the entire jar in a few months time and repurchased it earlier this year. It smells divine and really makes your skin silky smooth. I use this scrub on my elbows, the back of my neck and on my heels especially. It works wonders, trust me! 3. Carol’s Daughter Body Jelly | This isn’t the first time I’ve mentioned this product; that’s because I love it so much. Once I get out of the shower, while I’m still damp, I rub the Body Jelly all over my body and pat it into my skin. Once the products soak in my skin is smooth as a baby’s bottom. No seriously, it’s that smooth. 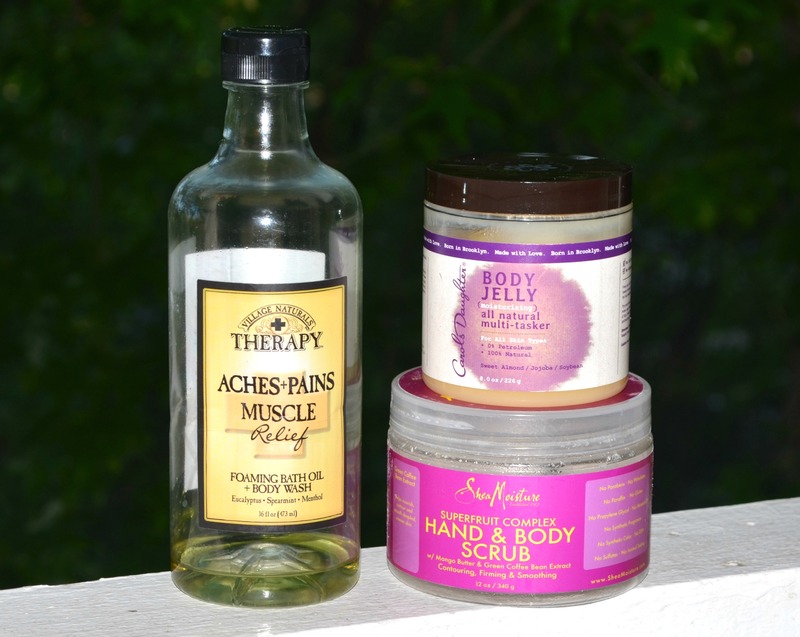 When I do my self-care pampering routine, I use this in conjunction with the Shea Moisture body scrub. It’s magical! 4. 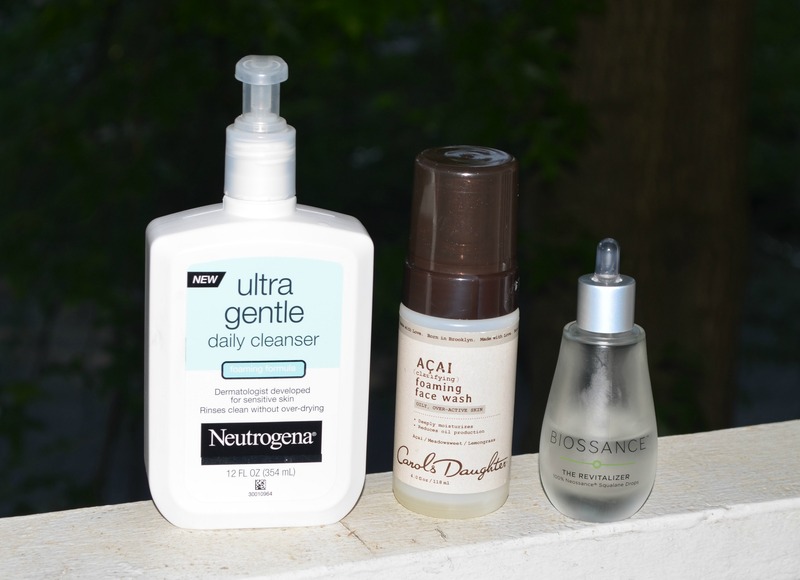 Neutrogena Ultra Gentle Daily Cleanser | I switched up my facial cleanser to this a few months back and I’ve been very pleased thus far. 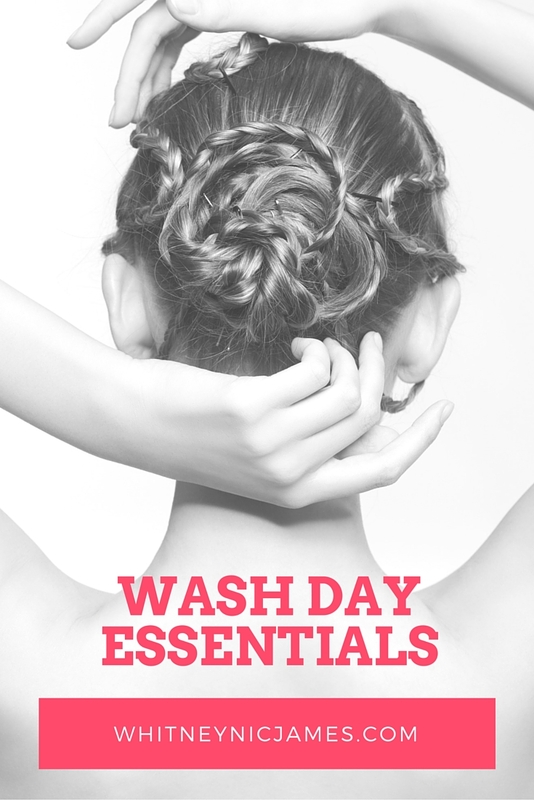 It’s an oil-free and hypoallergenic gentle cleanser that I use it day and night. It’s very lightweight and doesn’t leave my skin feeling dry or irritated. I’ve also heard that it’s great for removing makeup as well. 5. Carol’s Daughter Acai Foaming Face Wash | Awhile back I won a Carol’s Daughter giveaway on Instagram, so I decided to give this face wash a try. This product helps control the oily areas on my face without stripping my skin and making it feel dry. And by the way, I’m not the only fan of this face wash. I caught my husband using it a few times as well, lol! 6. Biossance The Revitalizer | This product is probably one of the best I’ve used in years. After researching the product I agreed to accept the sample of The Revitalizer; I’ve been hooked ever since. It’s paraben and gluten free, hydrating, and vegan. 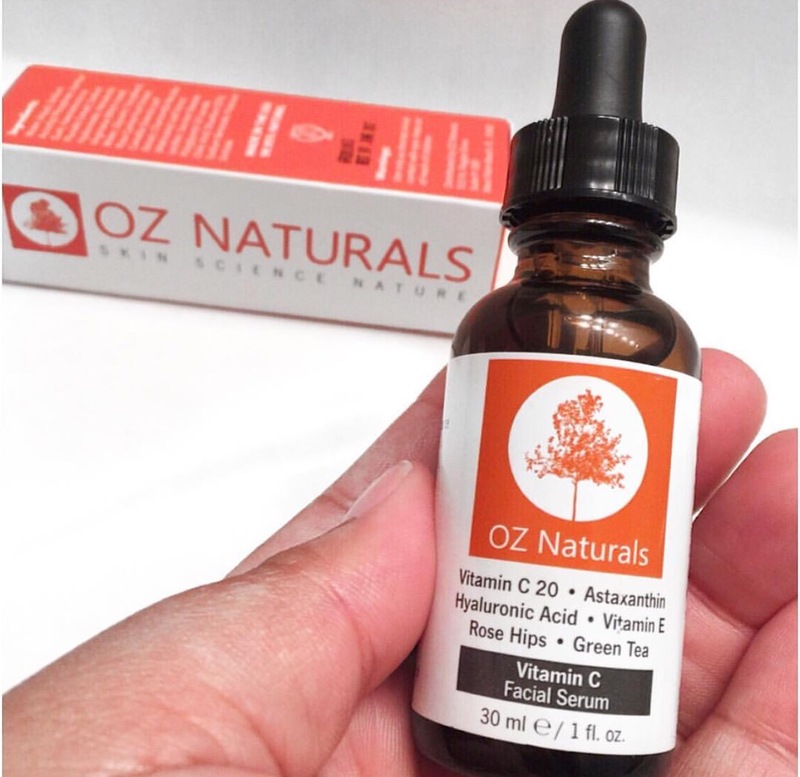 I use this serum day and night, on my face and neck, and it’s given my skin such a healthy glow. Even my mother and little sister noticed! 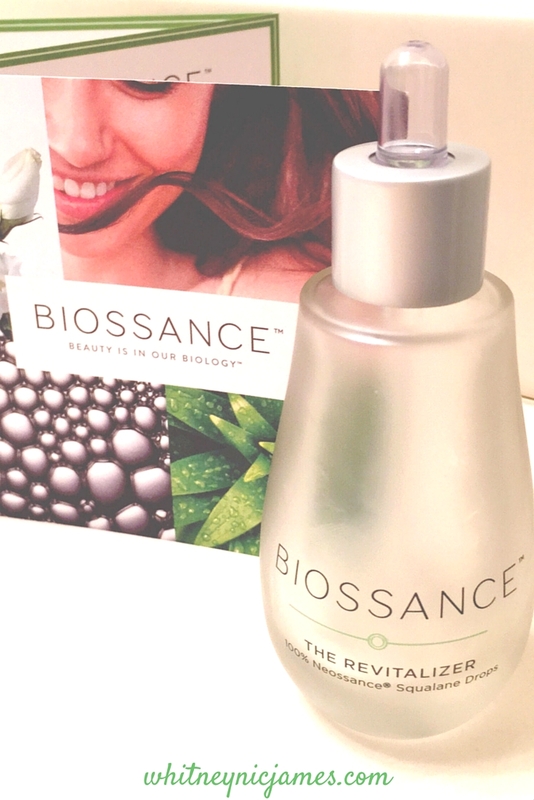 Read also, Biossance Beauty Review. So tell me, what are some of your must have summer beauty products? 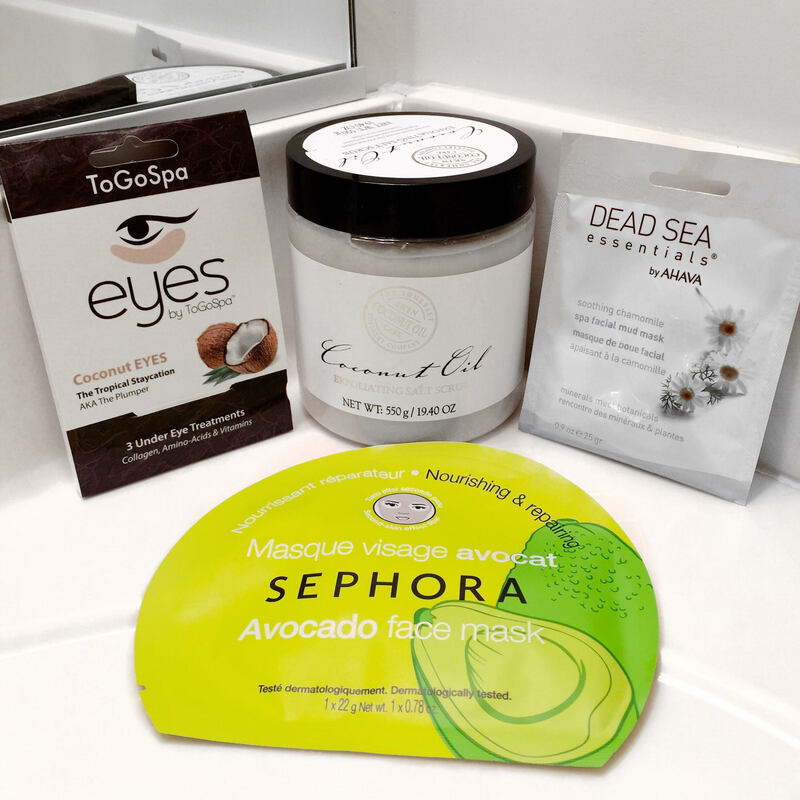 Have you used any of my favorites? Let me know! 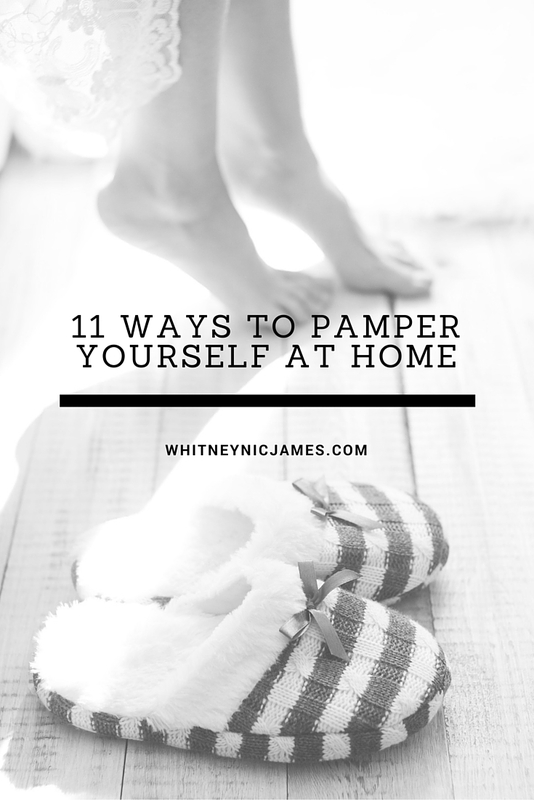 As I said in this post, I’ve always been a semi-beauty junkie. Always looking for new, safe and affordable beauty product to try, I was intrigued when the Biossance team reached out requesting I try and review on their new product. The Revitalizer is a moisturizing serum that’s to be used on a clean face (and neck area) day and night. Not only was the bottle pretty and made of glass, but it looked so fabulous sitting in my bathroom with my other beauty essentials. Hey, it’s all about the look sometimes, LOL! Check out my brief video, including a tutorial-type example of how to apply The Revitalizer below. Biossance really impressed me with The Revitalizer. I honestly have used this product day and night for a little over 3 weeks and I can tell such a difference in my skin. 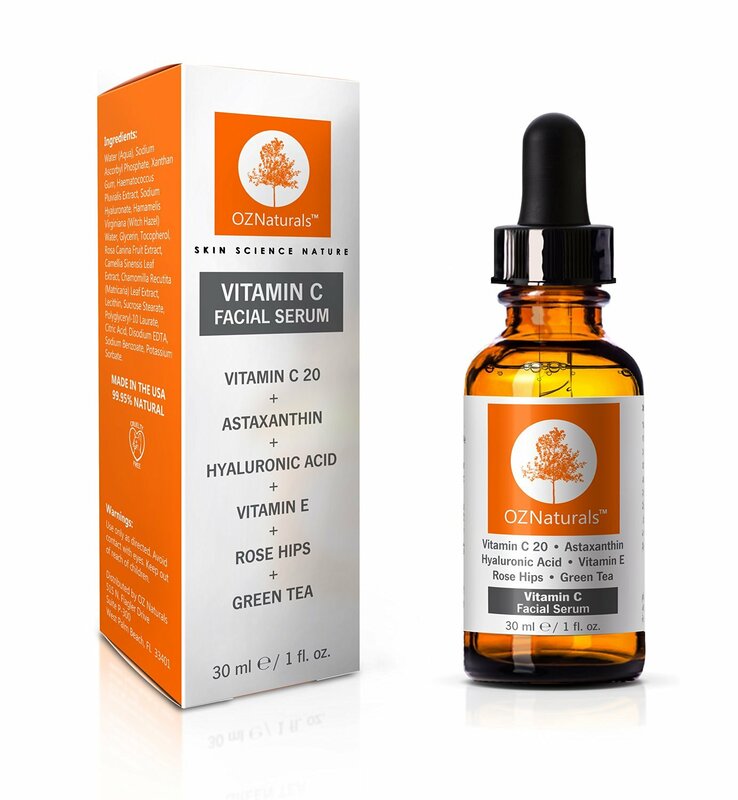 My face feels and looks very hydrated, it’s glowing, restored and the fact that it’s an all-in-one product (used on neck and chest area as well) has me hooked! Biossance has found the key to moisturizing and hydrating your face with this safe, plant-derived and weightless product. Although the price point my be high for some ($58), it’s absolutely worth it. And if used correctly and sparingly, the product will last for months. So tell me, have you tried the Biossance Revitalizer? 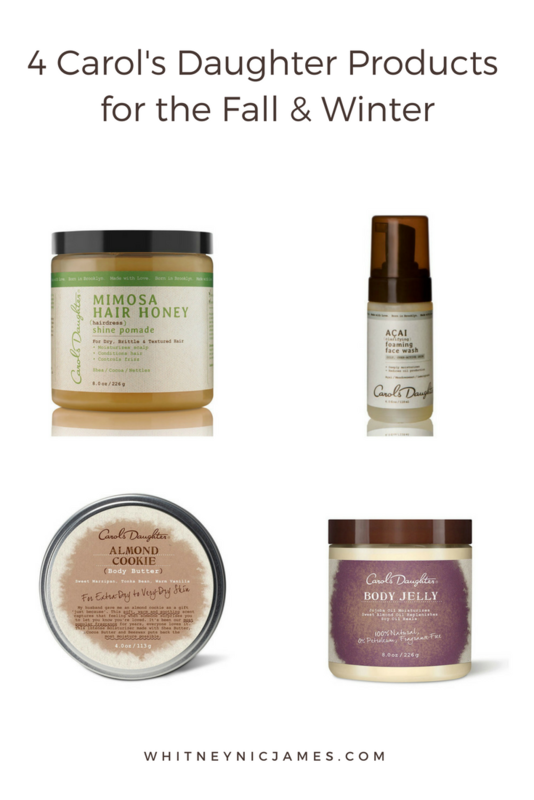 What do you look for when shopping for beauty/skin products? Let me know! Thanks for reading and watching! For more, be sure to subscribe to my channel. Until next time, be blessed and stay safe…XO! P.S. 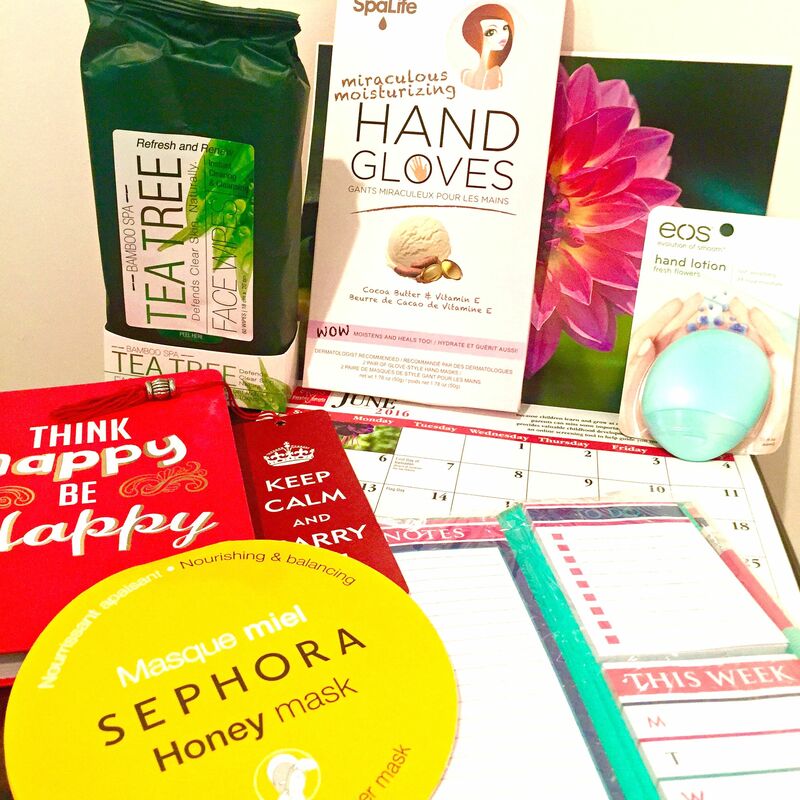 Don’t forget to enter my Self-Care Giveaway?